$22 general / $20 member - no service charge! Total Run Time: 93 min. 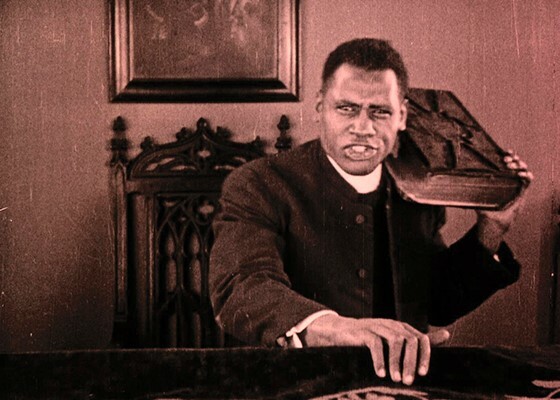 One of the few surviving titles from the groundbreaking African-American filmmaker Oscar Micheaux, Body and Soul features the great Paul Robeson in his film debut. Robeson is magnificent in dual roles—as an escaped convict posing as a preacher and the corrupt preacher’s honorable twin brother.